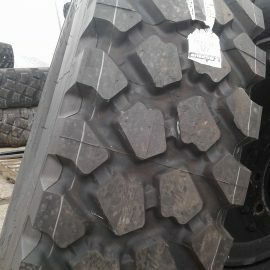 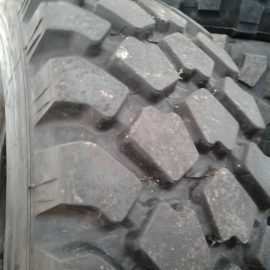 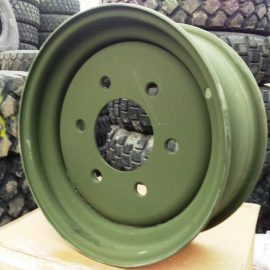 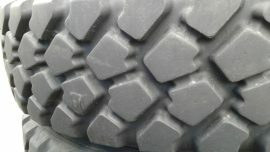 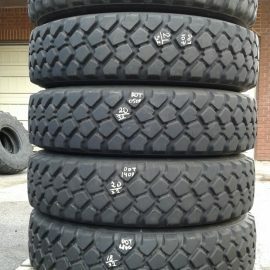 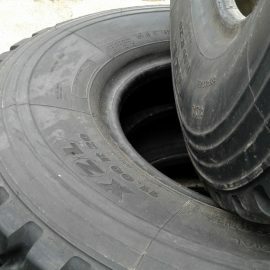 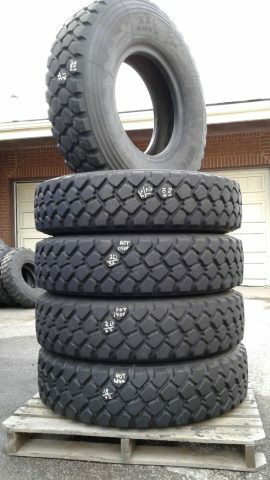 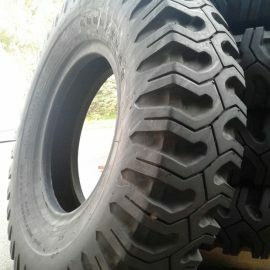 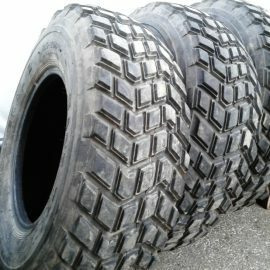 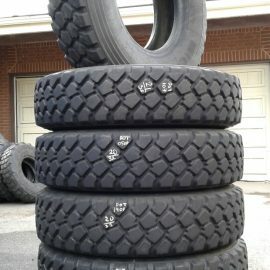 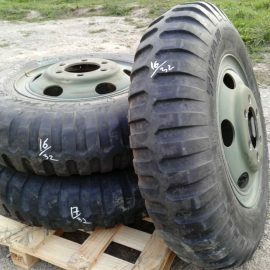 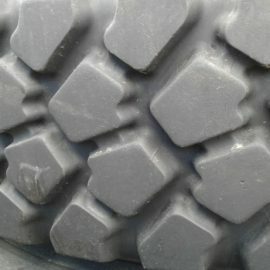 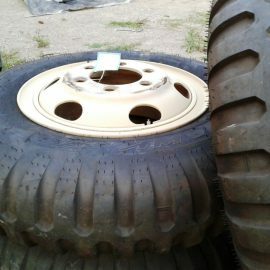 Non-directional tread design added versatility. 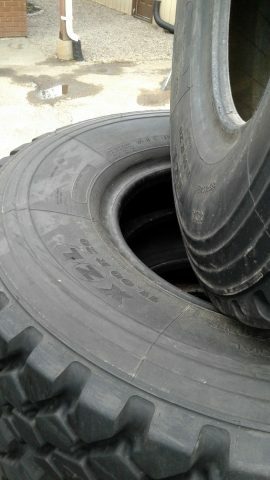 Tubless construction, radial design. 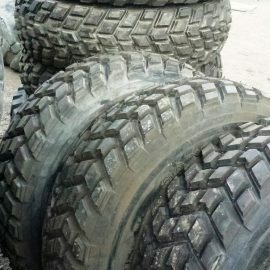 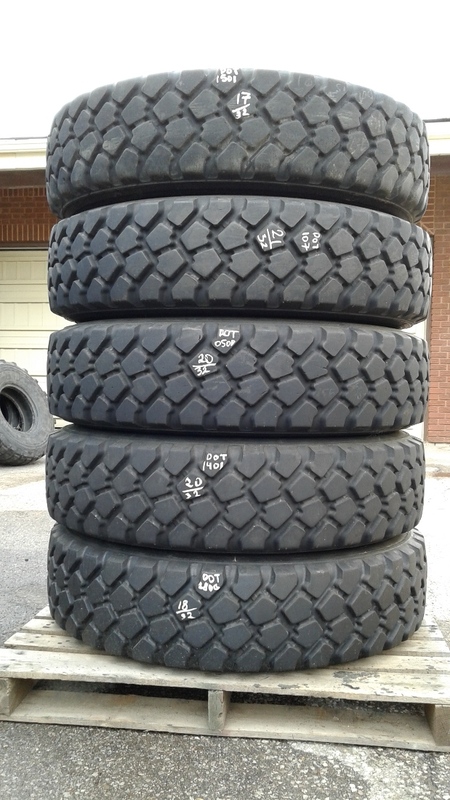 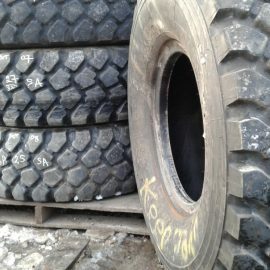 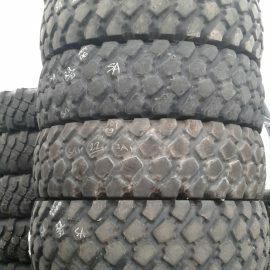 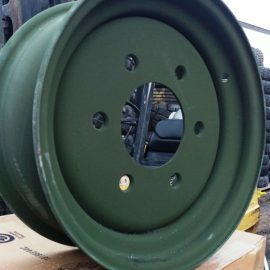 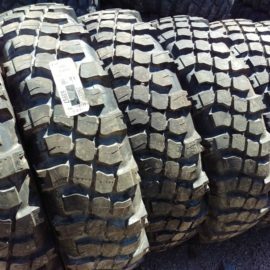 Optimized tread design features open shoulders and offset tread elements for improved traction and handling on varied terrains including snow, sand, mud, and highway.